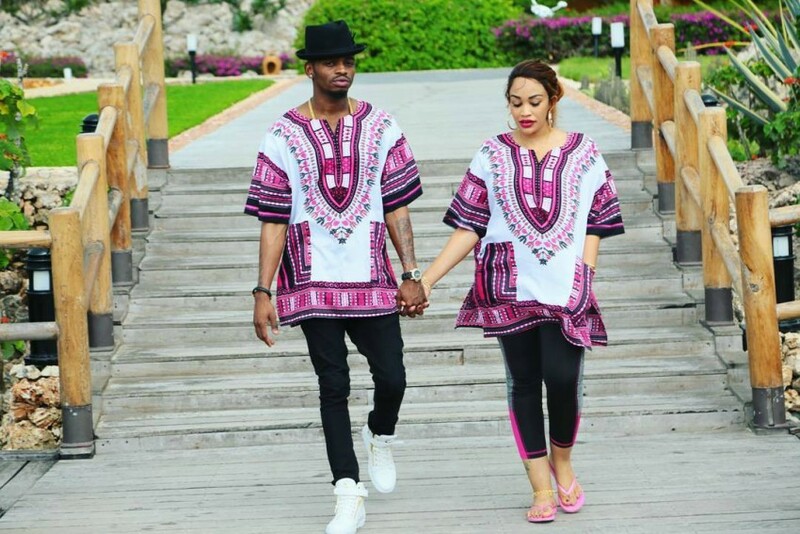 Over the past years, the Wasafi CEO Diamond Platnumz, has been sexually linked to a couple of women ever since the limelight begun to shine on him. 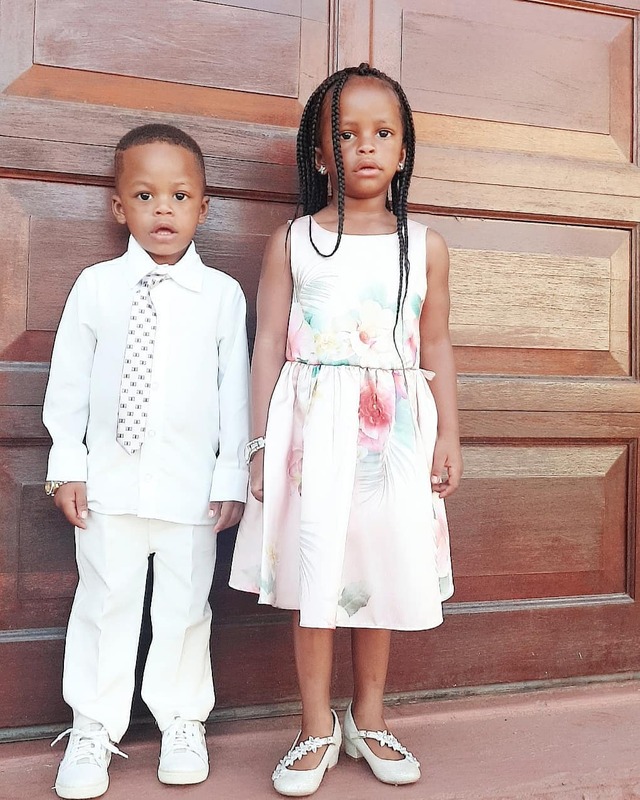 It all started out by him publicly confessing that he will never cheat on his estranged wife, Zari Hassan, with whom he sired two children – Princess Tiffah and Prince Nillan. The two are Zari’s fourth and fifth, and Diamond’s first and second. The Tetema hitmaker is well known for his cliche move of publicly confessing his love to all the women that he has been with. Funny thing is, even with the public confessions most of his relationships always take a wrong turn. Most celebrities choose to keep their private lives to themselves but Diamond, who refers to himself as ‘Simba’, can’t help himself. Below is a list of all one night stands that the ‘number one hitmaker has been involved in. Recently, a Tanzanian socialite shared a picture of herself in what seemed to be Diamond’ bedroom. 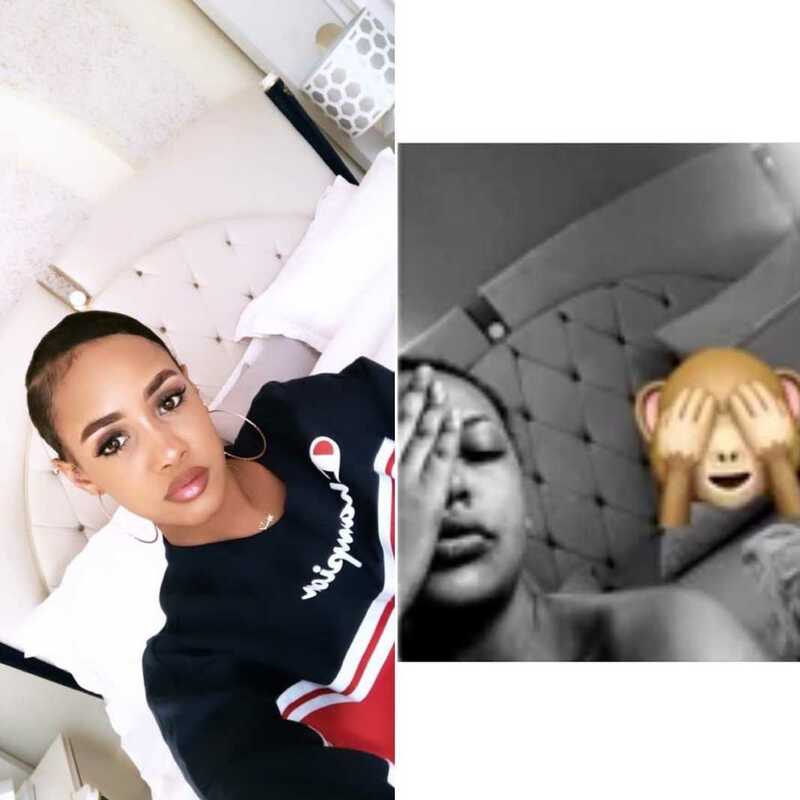 This comes barely a few days later after his current bae, Tanasha Donna, visited the singer and shared a picture that is similar to that of Irene. 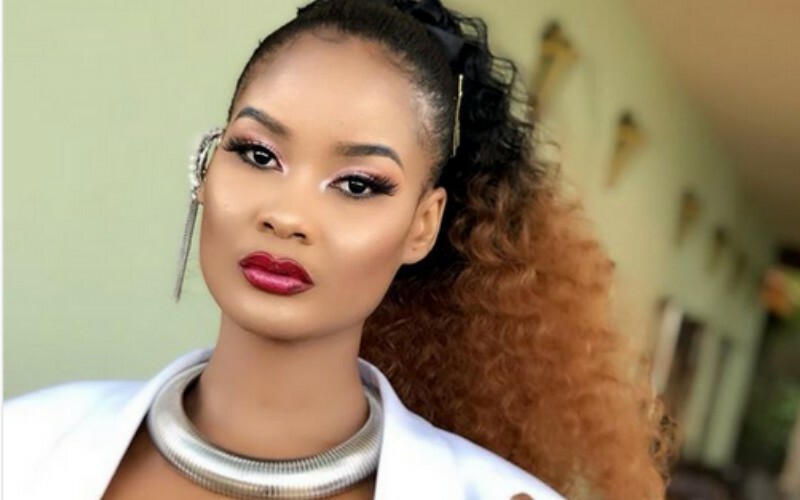 Diamond Platnumz and Hamisa’s cheating scandal saw them welcome a baby boy, a fruit of an affair that came after he cheated on Zari, a Ugandan businesswoman. This particular cheating scandal with Hamisa saw him gain more fame. In January of last year, a Tanzanian lady by the name of Mia came out to confess to have slept with the singer. Mia, captured a video of herself at Diamond’s house while Zari was away taking care of their kids in South Africa. But it seems that the father of three will never learn from his mistakes.